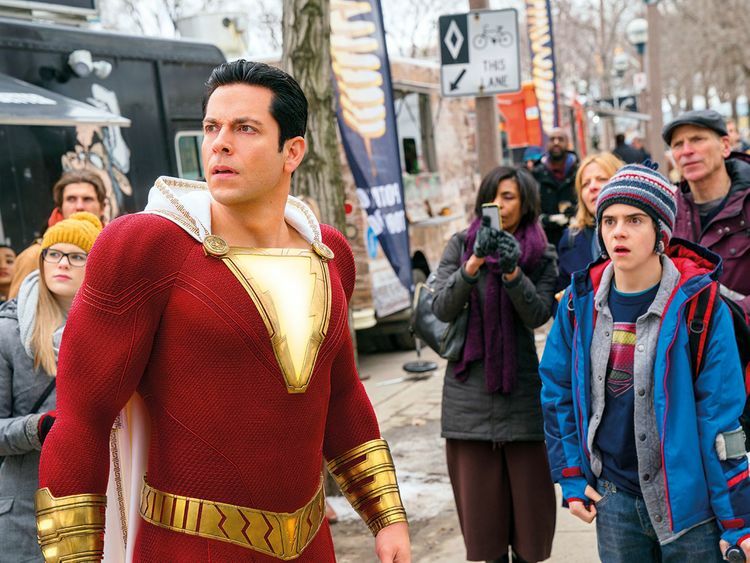 ‘Shazam!’ actor Zachary Levi will headline the Middle East Film and Comic Con in Dubai next month. Levi is all set to grace our big screens as Captain Marvel — later renamed Shazam — starting from April 4 in the UAE. On Tuesday morning, he announced in a video that he will attend MEFCC the following week from April 11-13 at the Dubai World Trade Centre to meet-and-greet fans. “I do hope you come by, we’re gonna have a great time — I’m gonna bring a speaker, we’ll play music, it’ll be super fun,” he said. The actor is in the midst of promoting his film around the world. His Dubai visit will mark the first time that MEFCC has secured an actor while they are on an international tour. 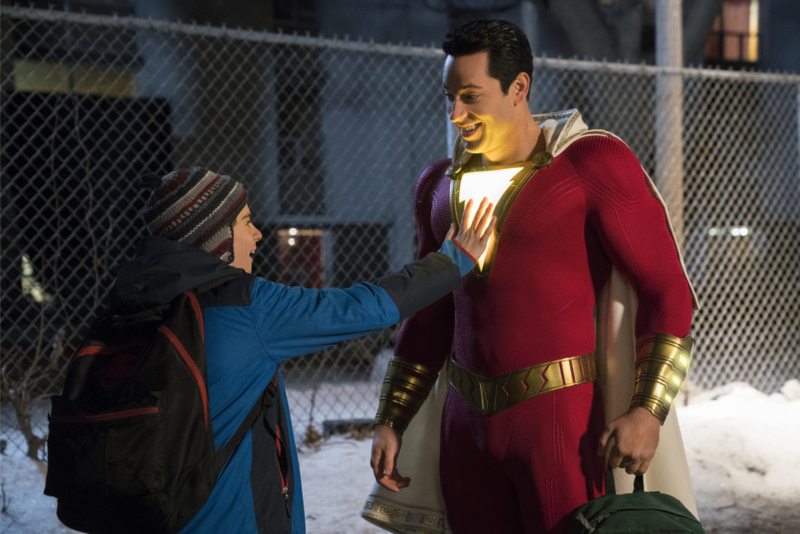 Early reviews suggest that ‘Shazam!’, which has humorous undertones, will be one of DC’s more successful forays into cinema. The story follows teenager Billy Batson (Asher Angel) who transforms into an adult superhero (Levi). Levi joins a star-studded list of MEFCC guests this year, including ‘Game of Thrones’ actor Iwan Rheon, ‘Luke Cage’ star Mike Colter, voice actress Tara Strong and the ‘Walking Dead’s’ Ross Marquand. Various MEFCC ticket packages are available online now, starting with single-day passes at Dh115. Prices for autographs and photograph sessions with celebrity guests will be revealed at a later date.